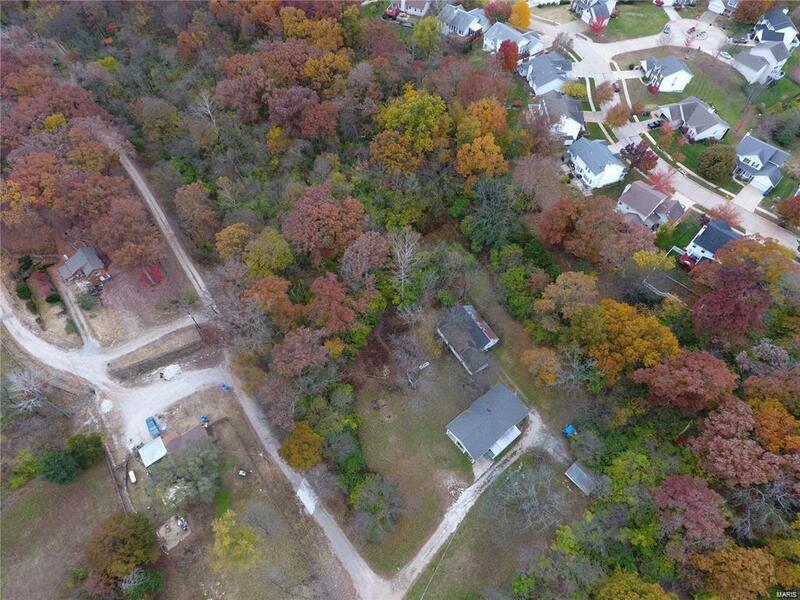 7.485 Acres for sale in Unincorporated Southwest St Louis County in the coveted Rockwood Summit School district. Convenient access to Hwy 141 and Hwy 44, shopping and entertainment.Property is perfect for Homes, Apartments, Condominiums, assisted living center or commercial property. Property is currently zoned R-1. The property is partially wooded creating a private, serene location in a prime location. Property is currently being leased for the house, barn, and detached garage. New roof installed on the single family home. The property could easily be used as a horse ranch and is not far from Valley Mount Ranch.Schedule a showing today to discover all the property has to offer!